It's pretty well known that people judge articles by their cover image. There are just so many articles out there that just having a great headline isn't enough. 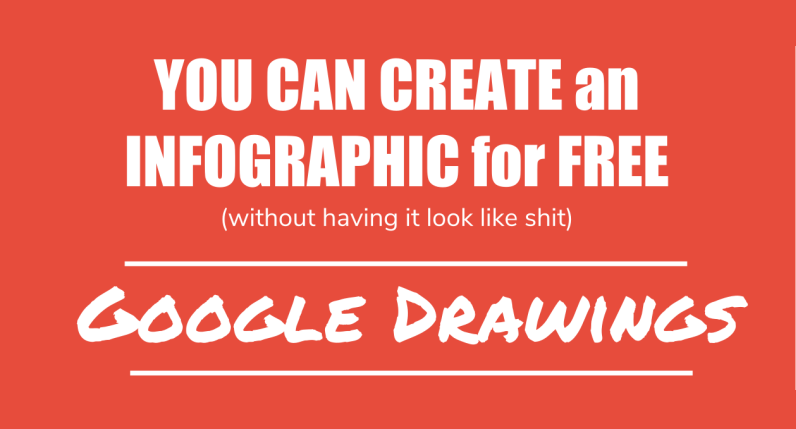 In this post, you'll learn how to do just the essentials to make your own infographics and title images real easily because you're not starting from scratch.